Or give us a call on 07789 114779. 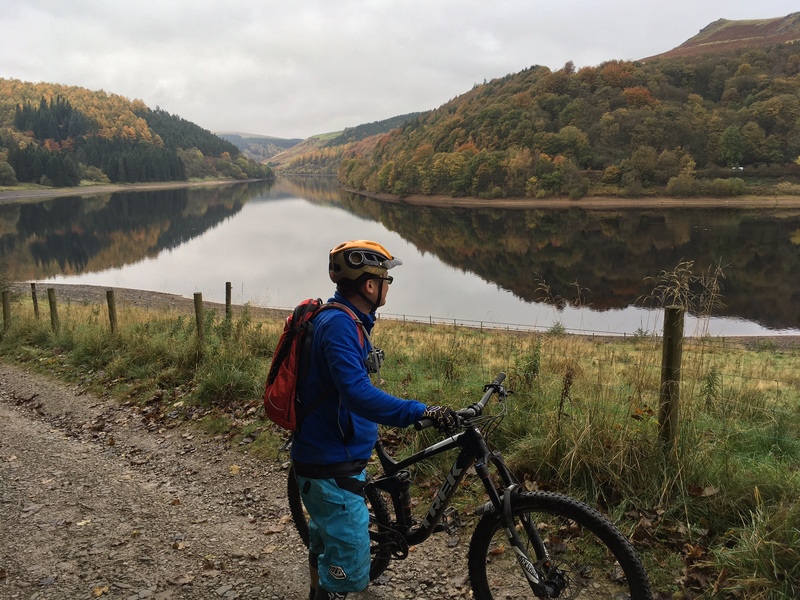 We will then get back to you with all the information you require and a full booking form and you’ll be mountain biking in the Peak District before you know it. Mountain bike guiding is available from £20 per person per day depending on the size of group and availability. Bike hire can be arranged too. 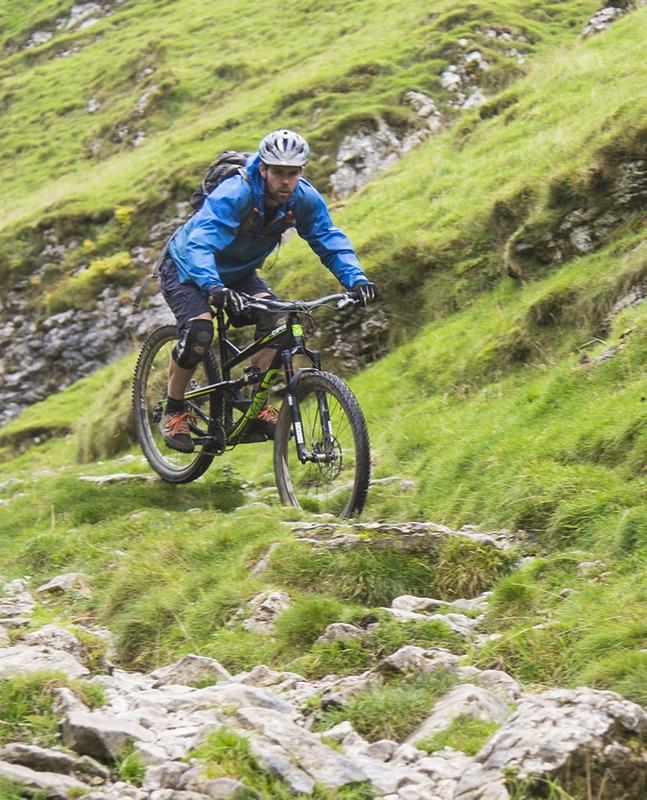 www.mtbandb.co.uk offer super-flexible and hassle-free mountain bike hire delivery service providing high spec bikes including full-suspension, e-bikes and hardtails across the Peak District.